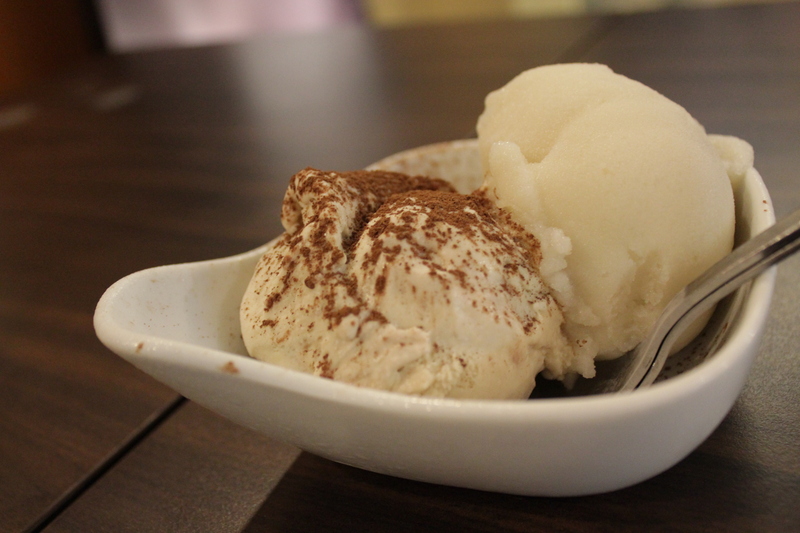 Met up with some friends at udders in lorong kilat. I’ve tried strawberry fields, mao shan wang, green tea, earl grey and goodness knows how many other flavours, but not the alcoholic range. After reading numerous reviews, i was convinced ( by my friends as well) to try the alcoholic ones. The rum raisin is not for the faint hearted, i could feel the rum hit me when i had a taste. I had the lychee martini which tasted more like lychee sorbet, the friends had tiramisu which had a distinct alcoholic flavour but was no where as bad as rum raisin as well as orange bitters ( lovely chocolatey orange flavour with a tinge of alcohol). The ambience there is lovely, with people streaming in as it got later. We talked and talked about which unis we were going, gossiped about scandalous juniors, laughed over random things- i think the alcohol got a little into our heads. The ice cream makers here don’t stinge on the booze so watch out if you don’t take alcohol. I would suggest lychee martini if you are like me, a person who does not take alcohol frequently. My cousin’s birthday is on monday, and this is her present! 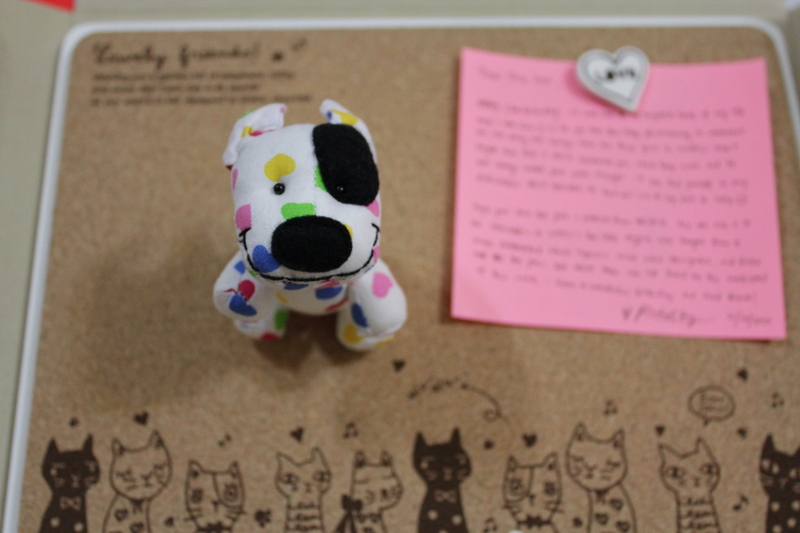 Bought a cute doggy keychain from Path which is a Singaporean social enterprise that supports the elderly, Indie designers etc. They have really unique handmade products which are one of a kind 😀 Check them out at www.teddythotz.com. The items they sell make great gifts and contribute to a good cause.